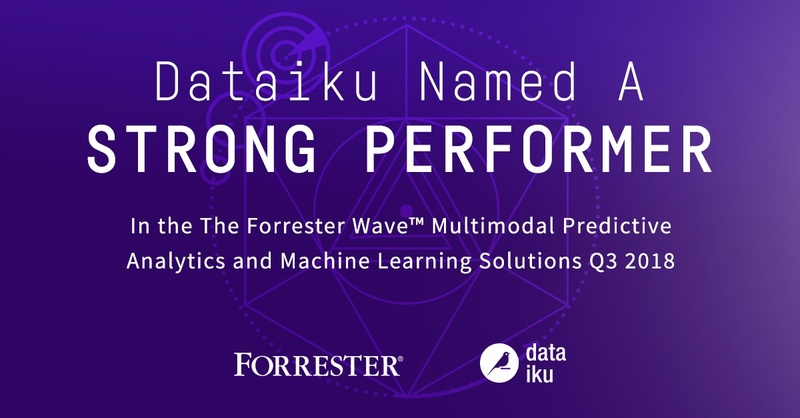 On the heels of the release of Dataiku 5.0, we’re delighted to share yet another exciting development: Dataiku has been named a strong performer in The Forrester Wave™: Multimodal Predictive Analytics and Machine Learning Solutions, Q3 2018. 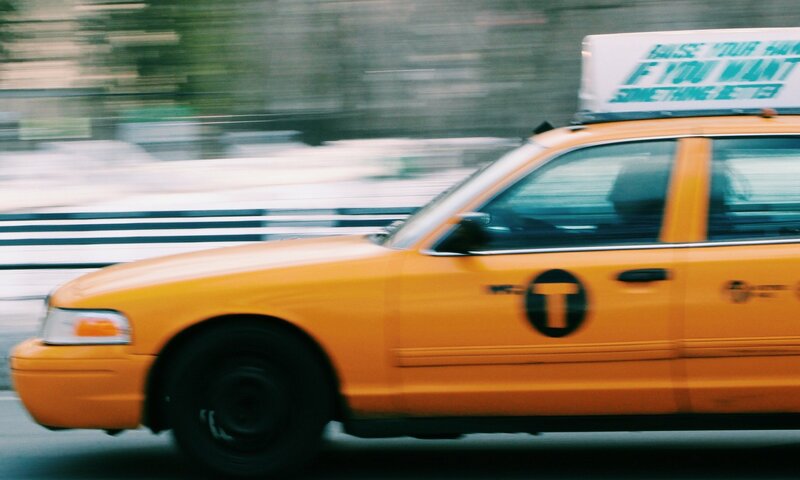 The report by Forrester Research looked at 13 multimodal predictive analytics and machine learning (PAML) providers, evaluating them on a series of criteria including current offering, strategy, and market presence. 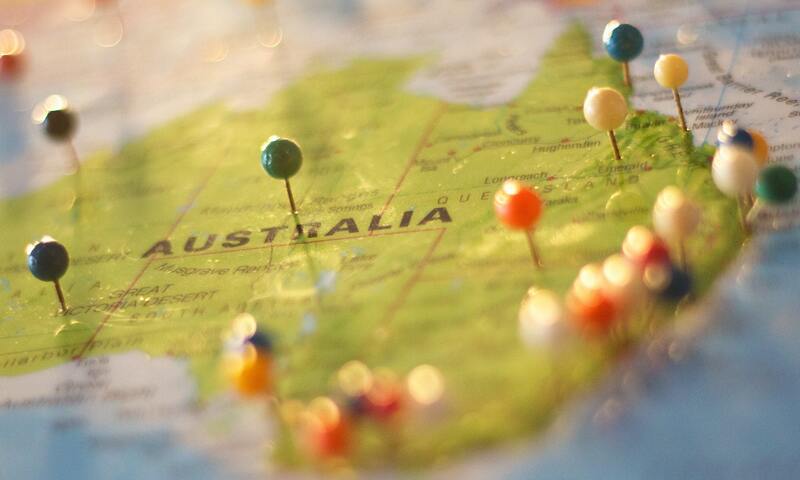 For a complete look at the evaluation criteria as well as the breakdown by vendor, access a complimentary copy of the report. Along with the evaluation as a strong performer, the Forrester report stated that “Dataiku is becoming the multimodal force majeure.” Dataiku is an end-to-end solution encompassing all steps in the data-to-insights process (as opposed to being a specialized tool for a certain team or specific part of a data project), and we are proud to be driven by - and designed for - all members of a data-driven organization. Forrester also cites Dataiku as a “disruptive challenger to long-time multimodal PAML solutions.” As we continue to grow beyond Dataiku 5.0, the product - and the company - remain committed to helping enterprises scale and grow for the long term. This means continuing to support open-source solutions, bringing all of the best and most cutting-edge technology all in one place, supported by solid data governance and the ability to work together. To give the brand new Dataiku 5.0 a try, head this way. Or access a complimentary copy of The Forrester Wave™: Multimodal Predictive Analytics and Machine Learning Solutions, Q3 2018.